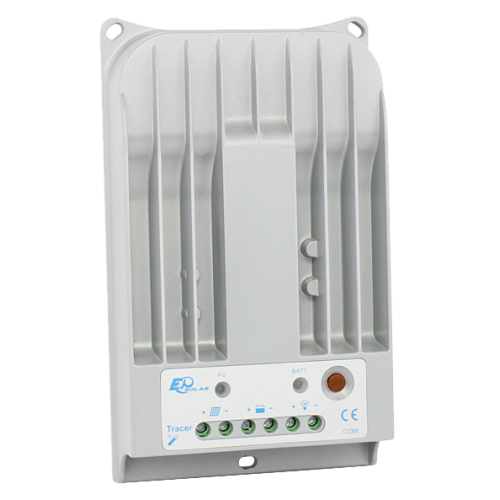 New Tracer series is EPsolar’s second generation of MPPT controller. Compared with CLASSIC Tracer series, it has extensive communication ability. And the die-cast aluminium design ensures excellent heat dispersion.